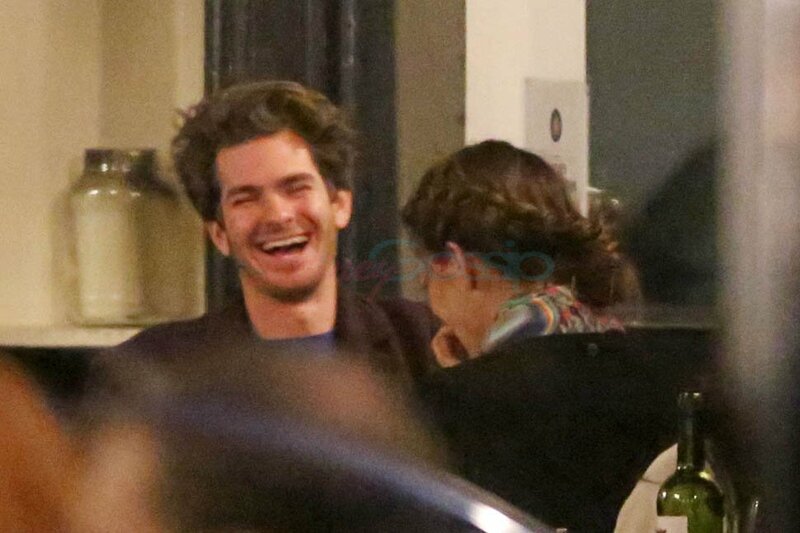 Andrew Garfield and Emma Stone broke up in October. Click here for a refresher. But, in celebrity life just as it is for civilians, it doesn’t feel real until the Next comes along, right? There’s maybe a Next for Andrew. Check him out in London on Saturday night having dinner. Does it look like a dinner date? Date or not, he certainly looks happy and relaxed and engaged. It was an all-work 2015 for Andrew and he spent most of it far from home, in Asia, in Australia, on two tough shoots – both physically and emotionally. 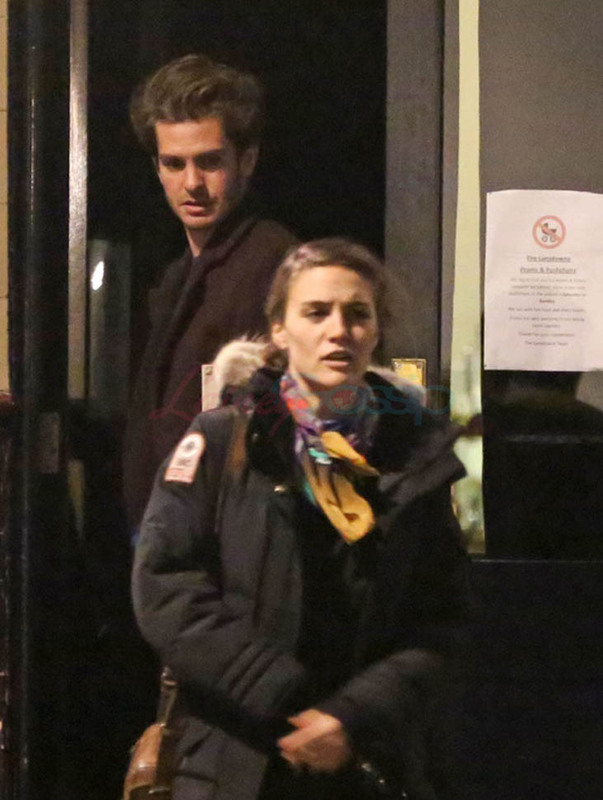 Supposedly he’s moved back to England and is enjoying some downtime, closer to his best friend Eddie Redmayne, away from Hollywood and from New York, where he lived with Emma during their relationship. My first question, as always, in these situations, is… who kept the dog?